A picturesque harbour setting with a sophisticated café culture. This the second largest city in the country is situated on a splendid harbour and hemmed in by steep hills, creating a compact inner city centre with a mix of historic and modern buildings. Apart from its importance as the capital, it is the main departure point for the South Island. The waterfront district, once a bustling port, has been rejuvenated, and become somewhere to absorb culture in art galleries and museums, and to dine, or party into the night. One of the waterfront’s proudest landmarks is Te Papa, the national museum, which dominates the skyline. Wellington is compact and it doesn’t take much effort to leave the city behind and visit some scenic countryside. You can hike through peaceful native bush, explore the rocky South Coast, or visit one of several nearby regional parks. 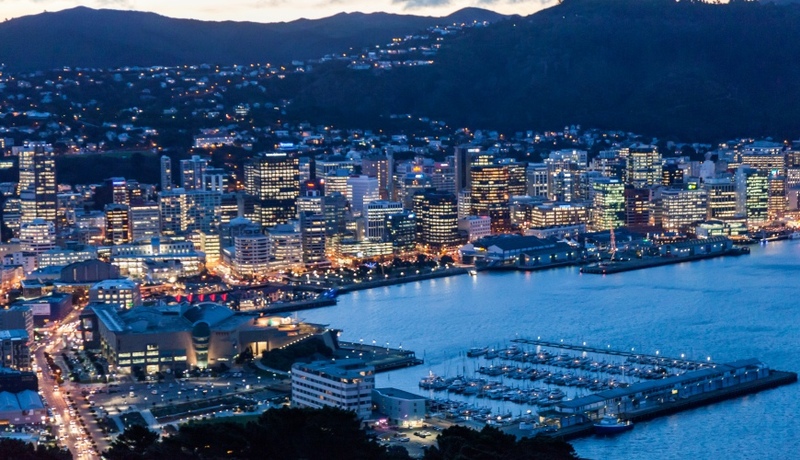 As with the rest of New Zealand, there is plenty for the thrill seekers in Wellington too; kayaking on the harbour, quad biking, scuba diving or mountain biking. 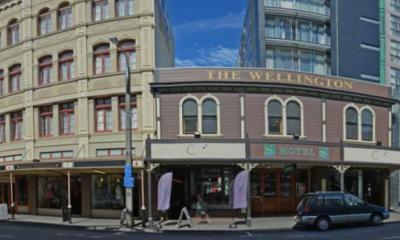 Wellington offers a thriving nightlife, dinning and café culture. The city has more cafes per capita than New York City and the restaurants offer cuisine from Europe, Asia and Polynesia.